Please check this article as well for more information. Shivneri is the luxury bus from MSRTC. 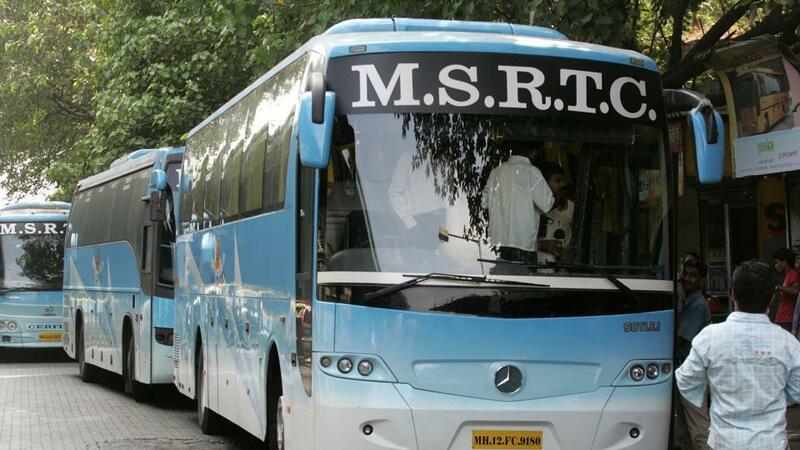 Shivneri is the most famous among passengers for its luxury traveling experience and quality services from MSRTC. shivneri bus mumbai to pune fare varies as boarding and destination changes, we have mentioned in above post. shivneri mumbai to pune boarding points are many, most of case passengers prefer dadar, borivarli and thane. Please check all timing wisely as it may change, it depends on the local depot to decide the departure timing according to passengers response. Thanks for your cooperation with MSRTC buses. Have a happy and safe journey.